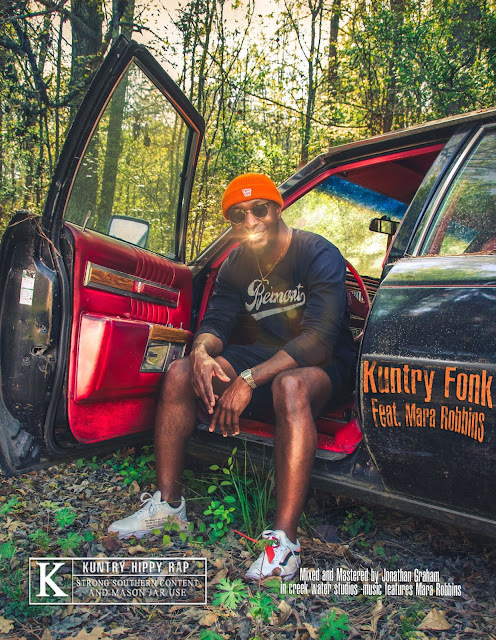 "Kuntry Fonk" by Matrix P ft. Mara Robbins is a Funkadelic trip into a old fashion party in the south. This is the first release song off of Matrix P's up and coming album "SOUTHERN FRYED" released on May 1st on all music distribution sites (ITUNES, Spotify, TIDAL ,etc.) and on his website.